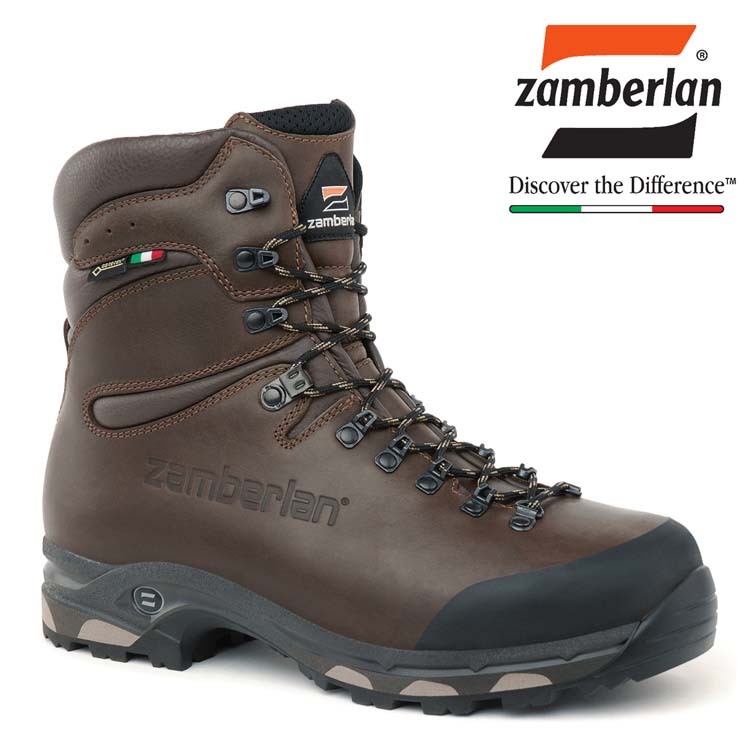 The Zamberlan Hunter GORE-TEX® boots are designed for hunting and hiking in the most testing of terrain. They’re constructed from waxed, full grain Hydrobloc® leather and feature an Insualted GORE-TEX® membrane for warmth and climate control. The exceptionally durable Vibram® Darwin sole is unique to Zamberlan and offers supreme comfort for your feet. The Hunter GTX have rubber toe reinforcement which protects from sharp rocks, and also flexible ankle junction to help with the foot rolling when hiking.